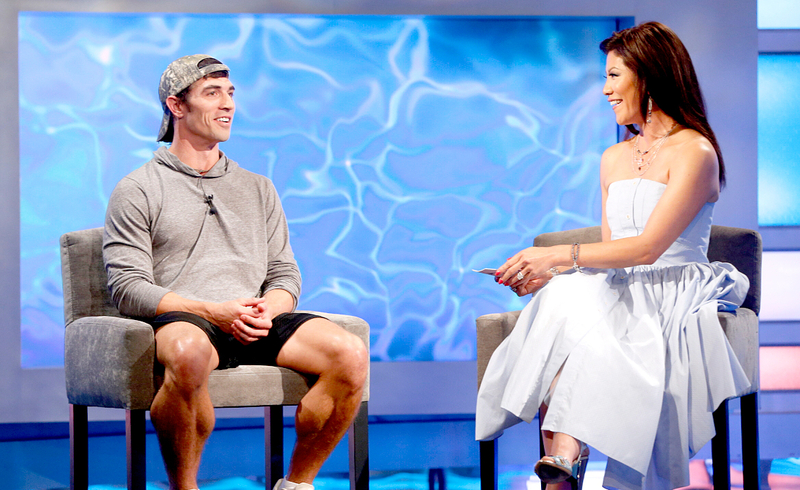 It wouldn’t be the craziest Big Brother twist to happen! 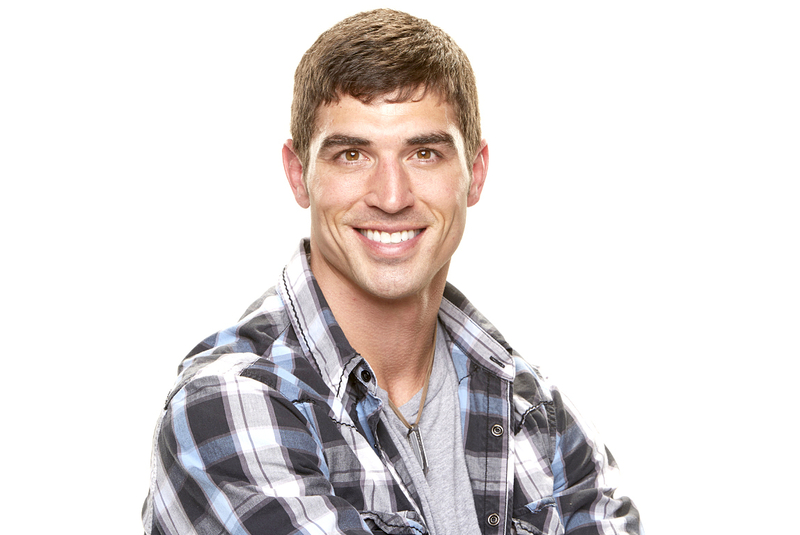 Cody Nickson made his distaste for veteran Paul Abrahamian known from the moment he walked through the door. But that doesn’t mean he wouldn’t secretly work with him if he got a second chance. “That would actually be the move I would consider the most,” the former marine, 32, exclusively tells Us Weekly. Nickson’s change of heart isn’t all that surprising. 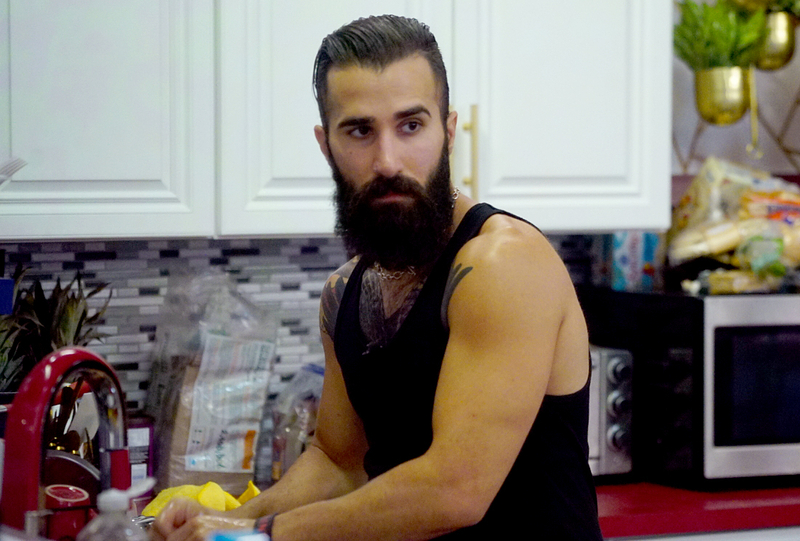 Although Abrahamian put him up on the block — and Nickson memorably wouldn’t talk to him during 1-1 meetings — he did respect Abrahamian’s “alpha” gameplay. Nickson, who had a showmance with Jessica Graf, could get his wish. This week, he will have a chance to return to the house and go for the $500,000 grand prize. US: Why were you surprised that the live audience was cheering for you before Julie Chen’s eviction interview? CN: Everyone in there is such a damn clown. So, I don’t know if that’s what people want. It’s not me, I’m just not like them. But everyone in the house, they think that because I went after Paul and they believe everyone in America loves Paul that everyone in America was going to hate me. I’m not even kidding you, everyone in that house, and Jess was terrified of this because she thought she would be associated with it too. But everyone in that house thought I was going to get booed walking out there, so I thought maybe I will. US: Do you think you were too serious in the house and do you wish you could have changed some of your actions? CN: I wouldn’t change any actions, and I don’t really care if people thought I was too serious or not. I’m not going to change who I am. US: How would you describe the downfall of your friendship with Mark Jansen? CN: I never said anything about ‘ride or die’ with Mark. I trusted the guy right away, but he’s the one that came to me and said, ‘You’re my ride or die, I’ll do anything for you in this game.’ And then he straight up shows that that’s not the case. He cowered to the house, totally voted their way, or at least that’s his explanation for why he voted for Christmas to stay. During the HOH competition, he kept handing tickets to Paul, and then gave him a big bro bear hug when he won it, so I knew right then that I lost all loyalty and trust in Mark. The downfall was on his side, not on mine.